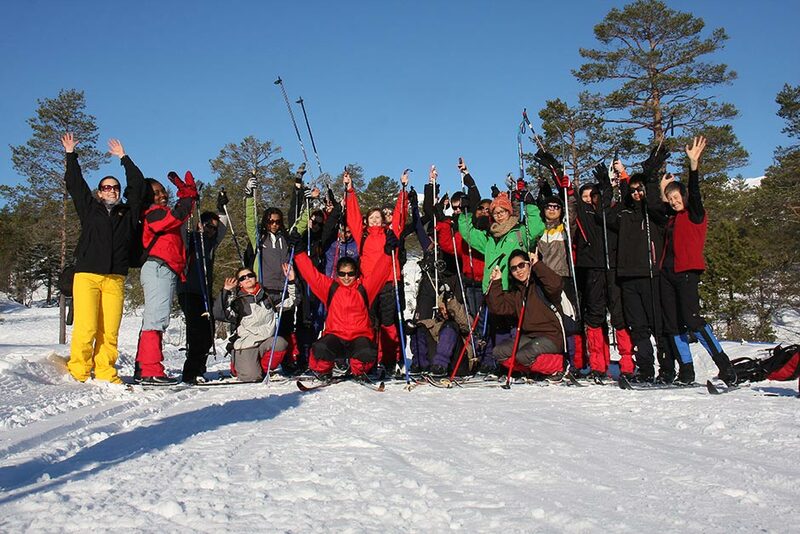 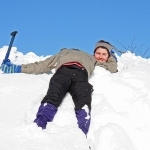 In February, first-year students participate in one week of Outdoor Life involving skiing and other outdoor activities focusing on the Nordic concept of Friluftsliv. 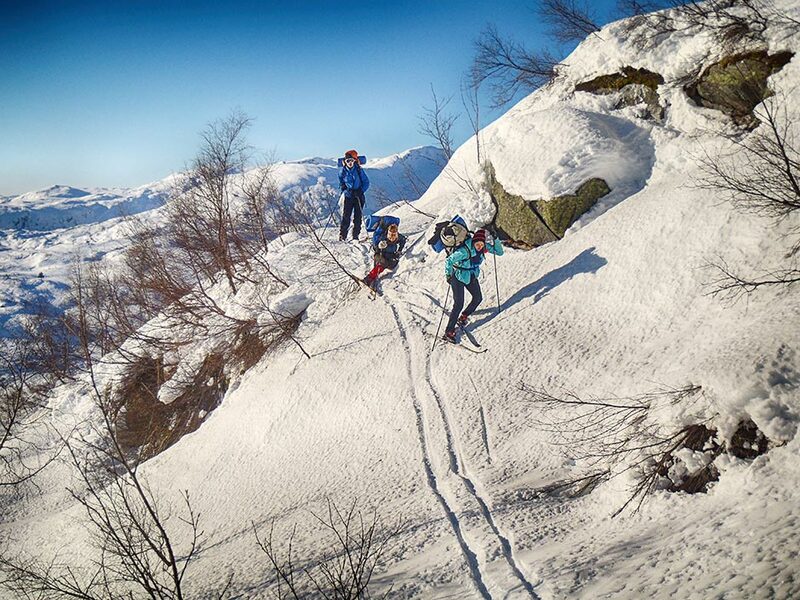 For those who have had little experience in skiing, this week represents an opportunity to gain a new skill in the beautiful snowy mountains of Norway. 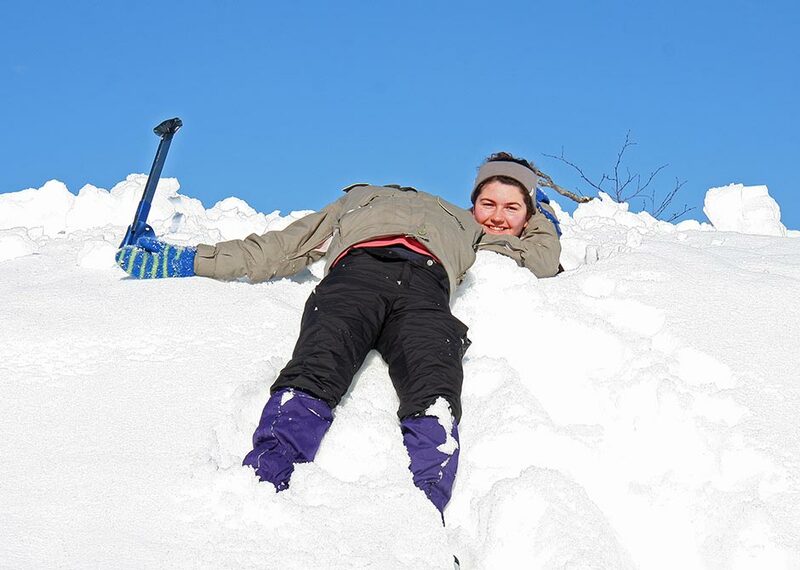 For those who are experienced skiers, this week gives them the pleasure to help their friends and share their joy.